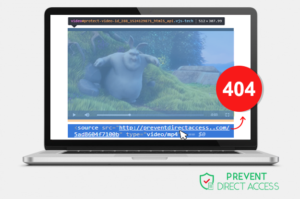 Protect WordPress Videos extension built on Video.js HTML5 video player library offers a simple, fast and secure way to embed and protect your WordPress videos. This extension comes in handy when you want to allow your paid users to view your videos online but at the same time stop them from downloading the videos. Disclaimers: although there is no sure way to protect your videos against all programs and video downloaders, our method will make it harder for most average people to steal your valuable videos. 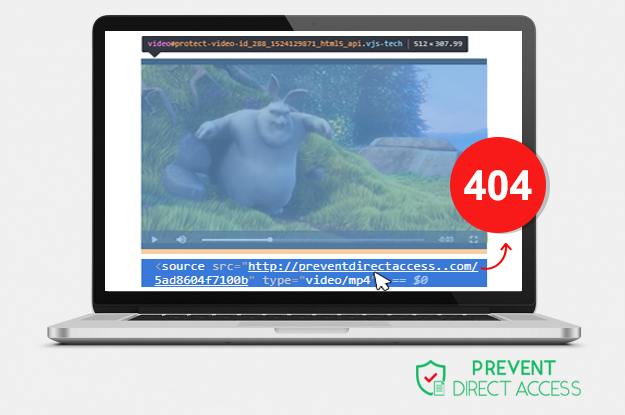 Check out our demo of protected video with a custom poster. Still not convinced yet? Learn more about its features now. I don't know how to thank you. You are really a great team! Now my videos are well protected. Really thank you very much for your efforts! The video was very well protected! I have tested many other solutions to protect videos and yours is by far the most advanced one! I want this plugin to be one of my huge pitches in the upcoming months. Such an easy and simple way to protect my videos. Recommended!